Do you need more Buyer & Seller leads? 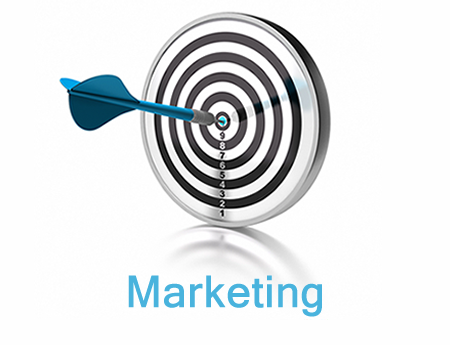 more leads, with buyer and seller marketing campaigns built right in. More than 100,000 Leads per month, and growing… but who’s counting? Real Estate Buyer & Seller Leads: You Need It, We Provide It. Our #1 priority is you. Your SUCCESS is our success. Lead Performer is built around the BEST Organic real estate search engine optimization on the market available anywhere, utilizing our patent pending technology. 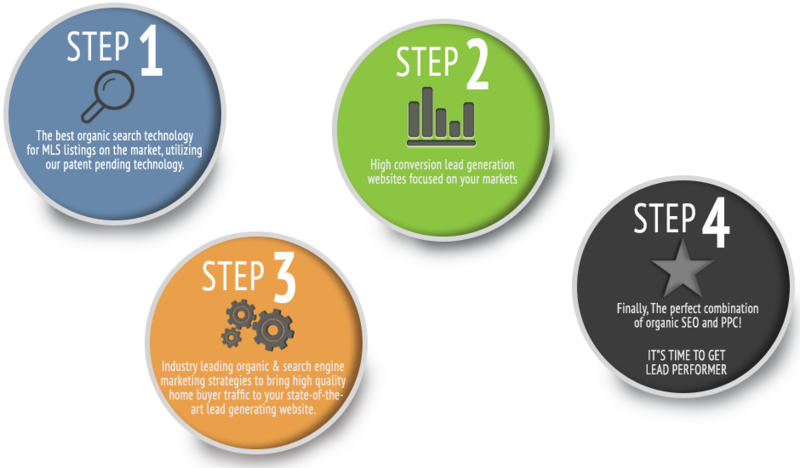 We drive the traffic and convert them to real estate buyer leads, allowing you to focus on what you do best – working with buyers and closing transactions. 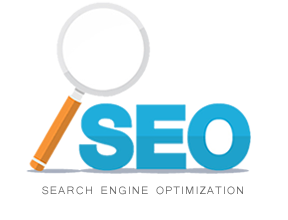 (such as pay per click advertising). 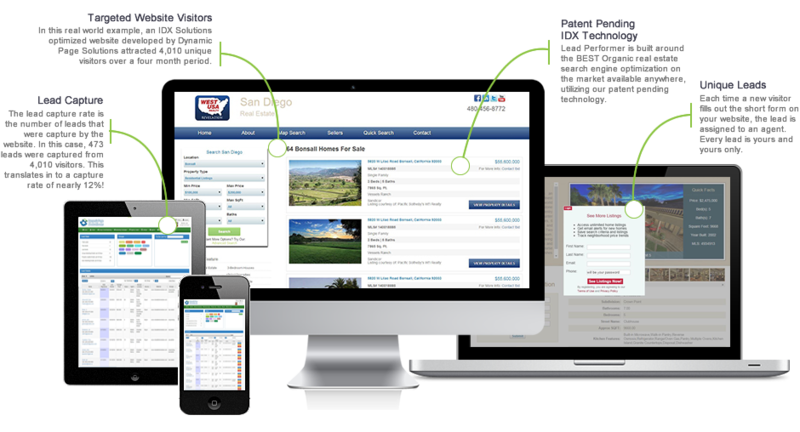 Lead Performer is built around the BEST Organic real estate search engine optimization on the market available anywhere, utilizing our patent pending technology. Lead Performer has cutting edge lead generation and conversion system (it just happens to have the awesome SEO built into it! 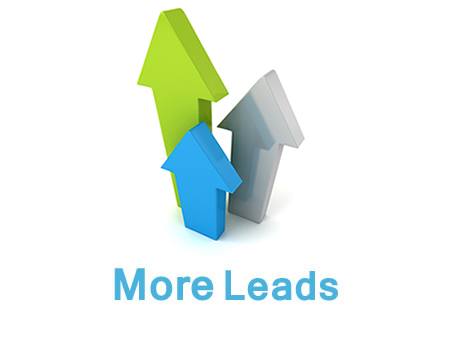 We help you get buyer & seller leads. Lead Performer provides you with a high conversion real estate lead generation website focused on the market you specialize in. 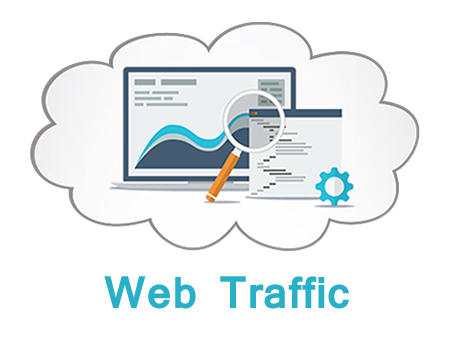 A targeted traffic campaign of home buyers to your state of the art lead generation website through search engine marketing and organic search results through search engine optimization. Lead Performer has you covered, we drive the traffic and convert them to real estate buyer leads, allowing you to focus on what you do best – working with buyers and closing transactions. 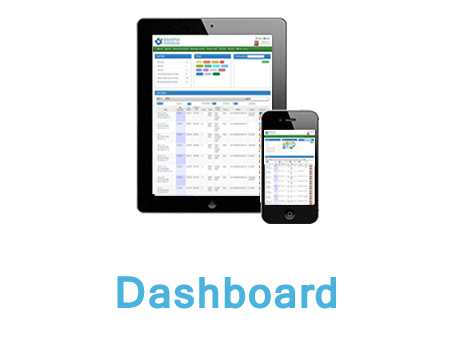 We include the best automated conversion tools & Dashboard allowing users to quickly and easily see their leads. 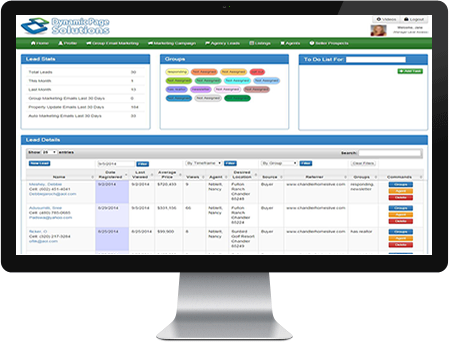 Our powerful (yet simple) Lead Management back-end system helps you manage, nurture and convert more leads, with buyer and seller marketing campaigns built right in. What Else? 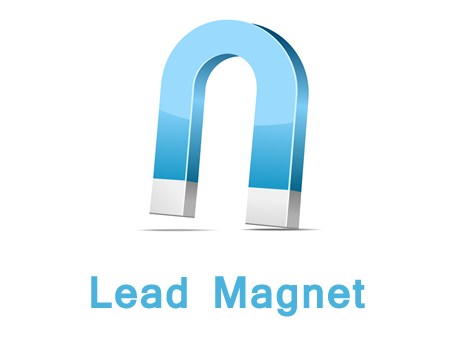 Guaranteed Leads & More Sales! 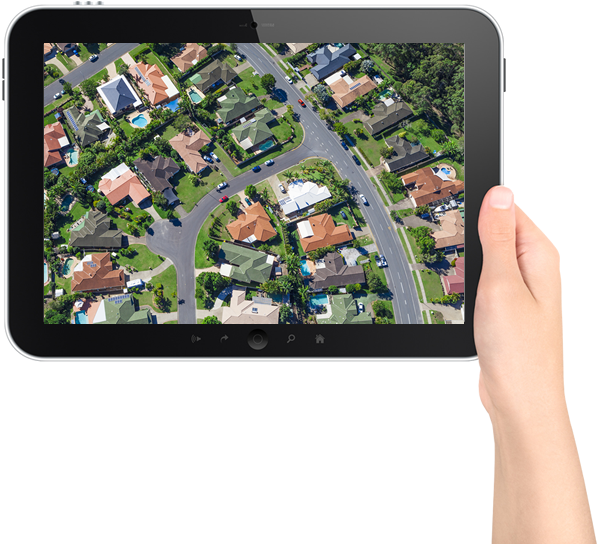 91% Of All Home Buyers Start Their Search On The Internet & We Drive Them To You! Lead Performer is an exclusive & limited program available to top realtors. 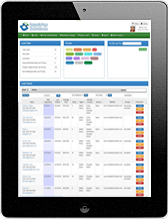 Lead Performer drives traffic & convert the to leads, allowing you to do what you do best. We are fully dedicated to our customers. The entire Lead Performer team thoroughly enjoys supporting our customers, whenever you need it – from our technical support specialists to our software developers. Lead Performer, there for you! 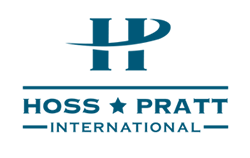 “As a Craig Proctor Platinum member, business owner and manager for one of the top teams in Arizona, it is important that I have relevance and strength in my marketing. I further believe that it is important, and a must that teams and agents have more that one lead source.